Suitable for Children's Bicycles of 12 to 20 Inches（EXCEPT HUFFY Brand Bike）,Comes with Fittings, Easy to Assemble,The Support Brackets are Individually Adjustable. 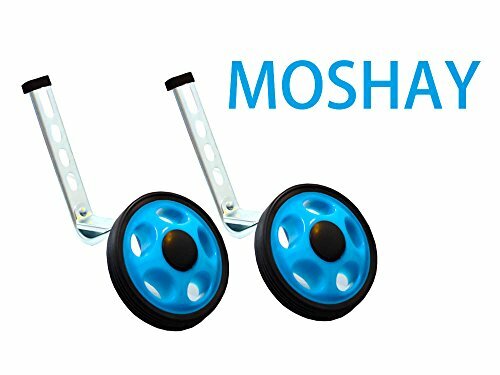 If you have any questions about this product by MOSHA, contact us by completing and submitting the form below. If you are looking for a specif part number, please include it with your message.